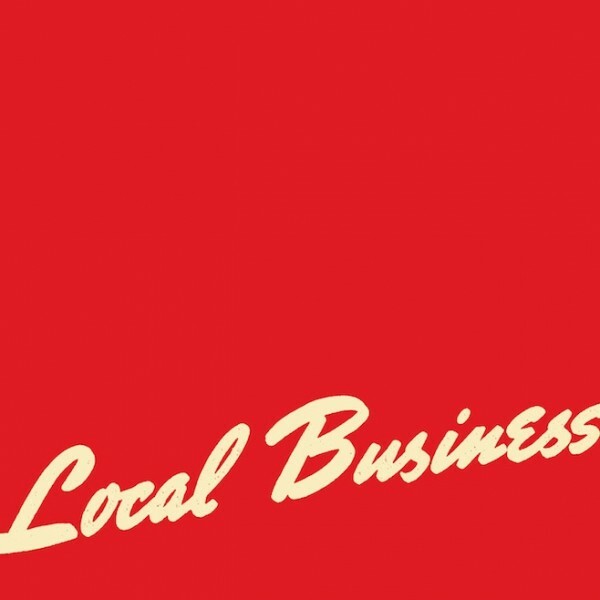 local business is out october 23rd via XL. This entry was posted in new release and tagged local business streaming, NPR, titus andronicus, XL by magicarrows. Bookmark the permalink.